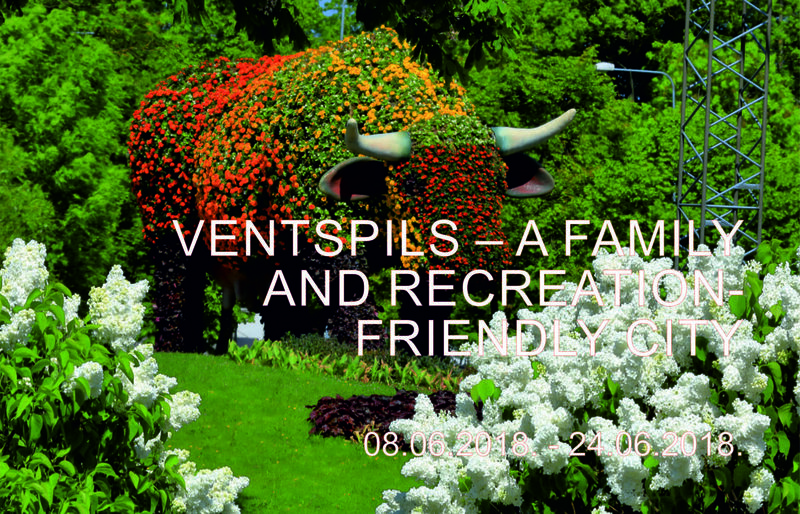 “Ventspils – a family and recreation-friendly city”. 40 works by 17 authors are presented at the exhibition, showing a daily life and special events of the people of Ventspils, as well as the beauty of the city throughout all seasons. 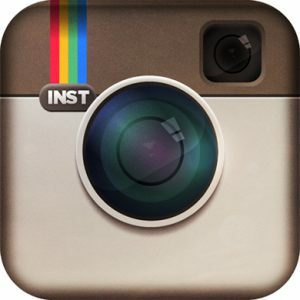 The Ventspils photography contest is held for the fourteenth year already. It is aimed at selecting attractive and artistic-expressive images of Ventspils for their further placement in the Ventspils city travel brochures, maps, calendars and other printed materials to be published, as well as at offering these images for the public view at the exhibition. This year, 335 works by 26 authors were submitted for participation at the contest, the youngest of the authors was eight years old only. www.ventspils.lv audience choice award was given to Renārs Boļšēvics for the image “Night Beauty”. The exhibition has been offered to visitors in many places of Ventspils, but now also at the Daugavpils Mark Rothko Art Centre, which is a multifunctional contemporary art and culture centre at the Daugavpils Fortress. We believe that the creativity of the Ventspils photographers will fuel the wish of the people of Daugavpils to travel, and the images created in love for their city will encourage them to visit the city at the sea – Ventspils!